S7 Airlines and Meridiana Fly open a new flight on the route Saint Petersburg – Naples as a part of the code share agreement. From the 3rd of June 2015 S7 Airlines passengers will have an opportunity to take direct flights from Saint Petersburg to Naples (Italy). Flights will be operated every week on Wednesdays on Meridiana fly air liners. Departure from Saint Petersburg at 15:45, from Naples at 11:20. Air tickets are already available for purchase. Italy is one of the most popular resorts of Russian tourists. From the 2nd of May S7 Airlines performs own regular flights from Moscow to Naples on Saturdays on modern comfortable Airbus A320 family liners. Convenient flight schedule allows tourists both to have a holiday in Naples and its suburbs, and to catch morning ferries to the nearby islands – Capri and Ischia. Naples is the third Italian city in the S7 Airlines route network. The airline also operates flights to Genoa – the capital of Liguria. The city is located on the coastline 35 km long and is surrounded by mountains and sea. The airport of Genoa is also a convenient point for those, who plan to travel by car along the coast of Italy, Monaco and France. Flights are operated on Saturdays, and from the 3rd of June also on Wednesdays, on modern Boeing 737-800NG aircraft. 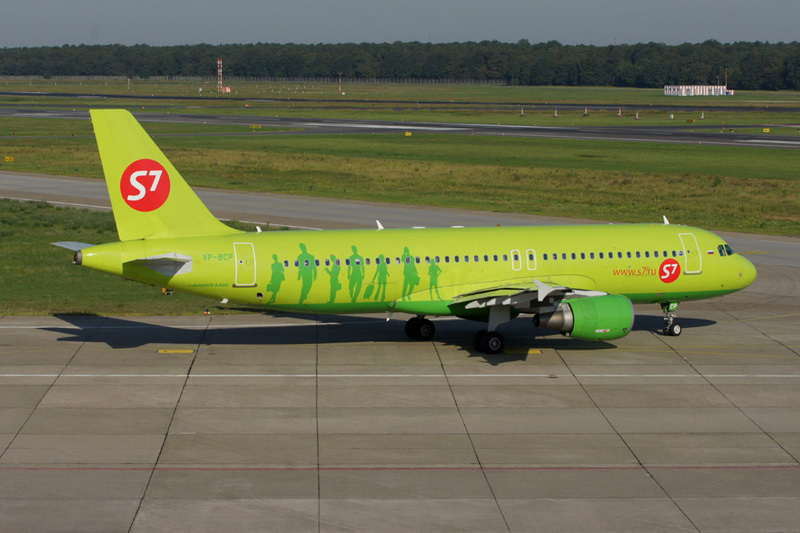 S7 Airlines also performs daily flights from Moscow to Verona. In summer tourists can go from Verona to the picturesque shore of Lake Garda, which is located several kilometers apart from the city.